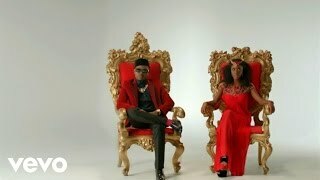 #Afrobeat: Here goes the official Nigerian music video for Skuki's new hit single PETERU ft. Olamide, now playing on Nigeria Music Network. 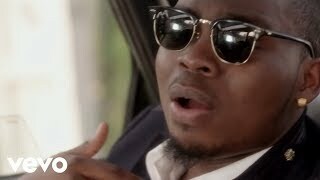 Watch, comment and share with friends who love Naija music! 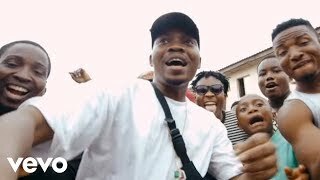 SKUKI, the duo of ‎Peeshaun and Vavavoom, present to you PETERU featuring baddest guy ever liveth - OLAMIDE.Even if you don't know how to do Shoki, you would find yourself attempting it, once this beat comes on. Video shot by Adasa Cookey of Squareball Media and song produced by Philkeyz, enjoy. Video broadcasted on Nigeria Music Network.